As a Leading Mongo DB Company in India, We have a team of experienced Mongo DB Developers Who specialize in Schema & Application design, database scaling, query optimization, deployment and much more. Our team of consultants are fully equipped to understand your specific industry needs and determine the best technology solution for you. 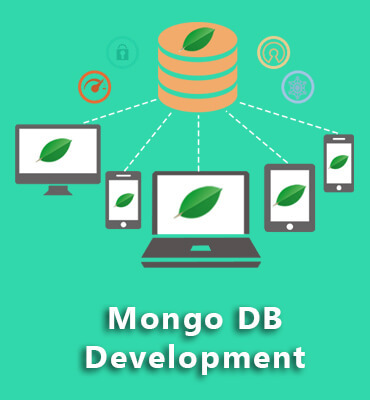 Through our rich experience of providing Mongo DB development services to various organisations from different domains, we will make sure that you derive the best value out of your investment in this technology. In case you have questions about MongoDB, kindly do not hesitate to reach out to us. Drop us a mail on info@askmetechnologies.com and our team of consultants will assist you right from strategy formation to implementation and maintenance.